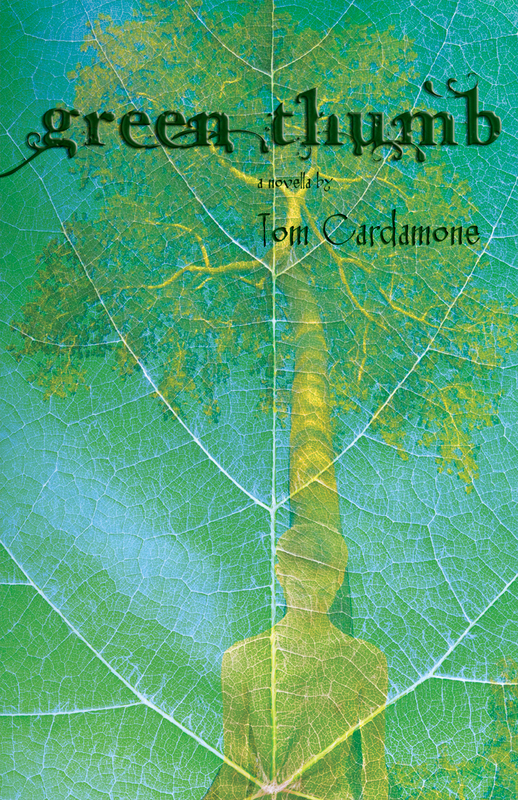 A welcome: BrazenHead’s second title, the deceptively simple, intensely peculiar post-apocalyptic fantasia Green Thumb by Tom Cardamone, is now available in print, soon in e-book. Further praise from luminaries including Kathe Koja, Gemma Files, W.H. Pugmire, and BrazenHead’s own Dayna Ingram on Green Thumb’s dedicated page. Go. Read. Buy.